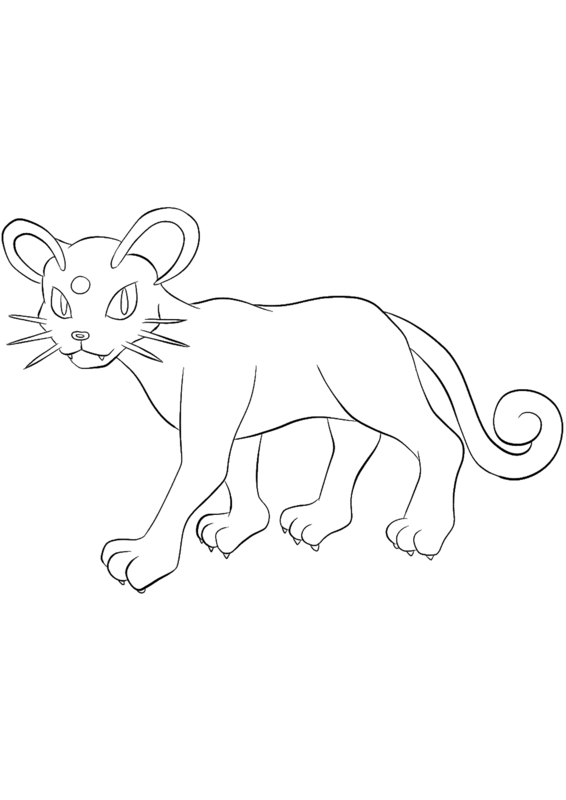 Original image credit: Pokemon linearts by Lilly Gerbil on Deviantart. Permission: All rights reserved © Pokemon company and Ken Sugimori. et, Aenean velit, Donec ut porta.